It's been a hot minute since Glasgow coughed out an era-defining band. The city's music scene seems to be in the throes of another revolution, though, with countless new acts coming our way. Four-piece LUCIA match buzzsaw pop to edgy gothic thrills, sluicing together the unashamedly classic and the defiantly modern. 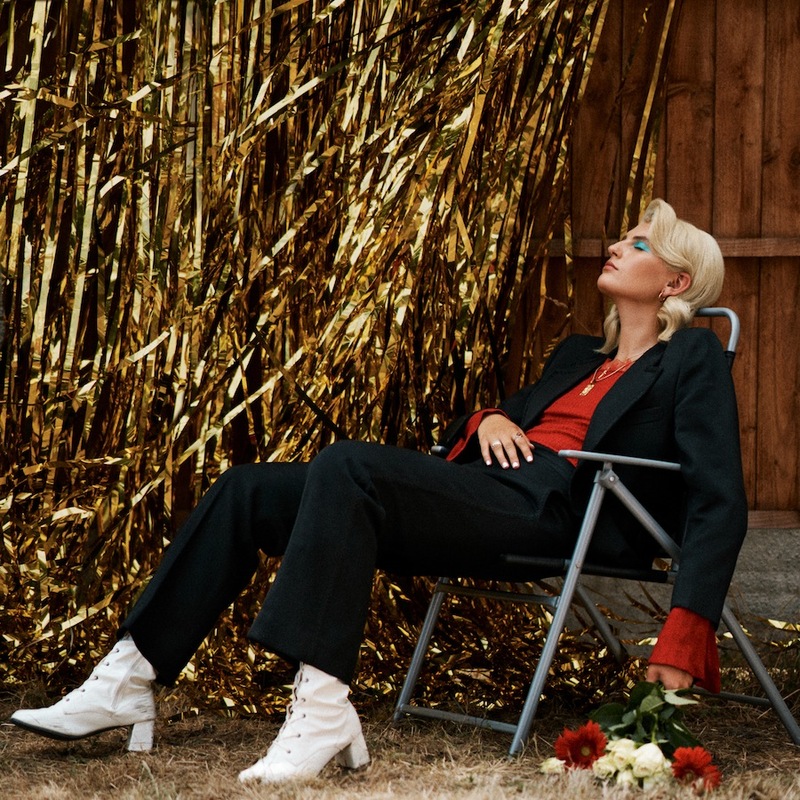 Produced by Jim Abbiss, new single 'Summertime' is a bold statement, almost cinematic in its lust for beautiful grandeur. Blessed with an incredible chorus, each note feels like a defining release, with 'Summertime' nailing the impish thrill of a band on the rise.